Tournament for the Golden Helmet is a unique event in the Polish calendar speedway. It is played since 1961. 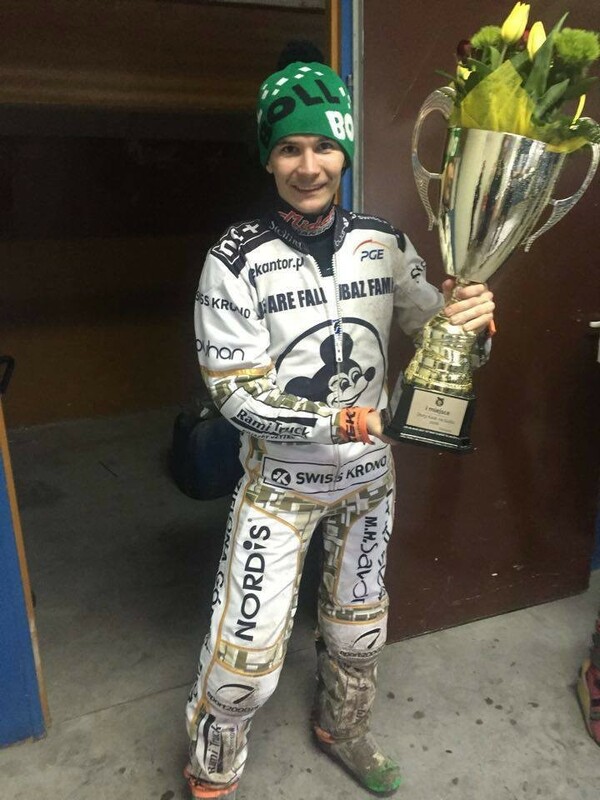 This year's final was played on the track in Tarnow where our competitor Patryk Dudek won by scoring 12 points.